Barolos is thrilled to be able to offer our patrons the perfect space for their next special event – our beautiful, newly renovated private dining room, “Little Sicily”. 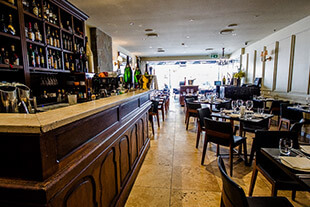 Little Sicily is the most exclusive dining area, and is an ideal venue for either fine dining (18 guests seated) or a cocktail-style event (40 guests standing). In true style you will be attended to by your own wait staff, and can enjoy private access to and from the car park below the restaurant. This makes Little Sicily the perfect space for those planning a surprise party or a more private event. Organising a larger event? 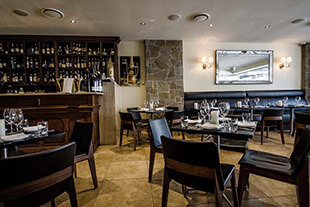 Our main restaurant happily caters for a wide range of dining and party requirements of varied size including seated fine dining, sophisticated degustation dinners or a more relaxed canapé style drink reception. 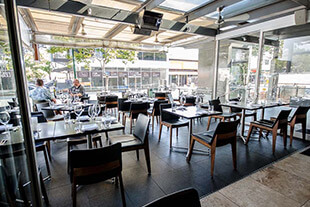 This expansive and breezy area of the restaurant is suitable for up to 30 seated guests and 60 guests in a standing cocktail format. The opulent interior of the restaurant sets the mood just right for your next event and is suitable for up to 50 seated guests and 100 guests in a standing cocktail format. 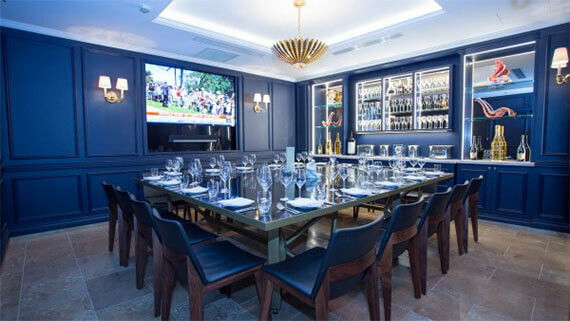 Take over the entire restaurant and let us setup the perfect environment for your next event, suitable for up to 50 seated guests and 100 guests in a standing cocktail format. Reserve your next functionEnter your function details below and we will be in contact. You can also call: 07 3371 5727 to make a reservation.